La Bella's "Beatle" Bass sets are constructed with special lengths and gauges. 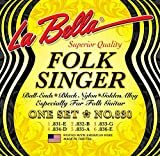 Each handmade flat wound stainless steel string is calibrated to fit the three different bridge types made by Hofner. 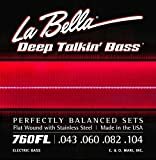 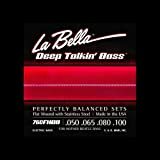 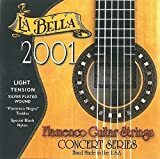 Since the 50s and 60s, La Bella's DEEP TALKIN' BASS Stainless Steel Flat Wounds have been the choice of professional bass players and continue to be the best selling Flat Wounds on the market. 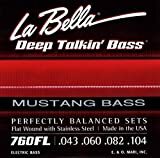 String gauges: 50-65-80-100.La Bella "Beatle" Bass sets are constructed with special lengths and gauges. 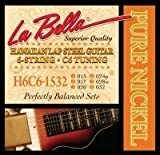 Each handmade flat wound stainless steel string is calibrated to fit the three different bridge types made by Hofner. 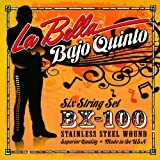 String gauges: 60-70-94-115.Re-designed for improved tone, sustainability and longevity, these stainless steel wound strings have an outer wrapping of black nylon tape. 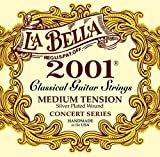 Ideal for fretless electric basses, these strings warm tone also sound great on all acoustic bass guitars. 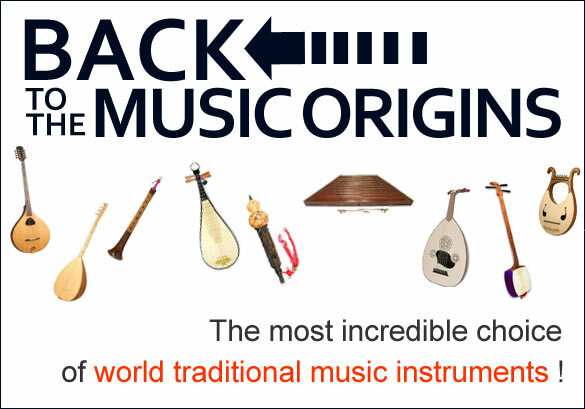 The Banjo Ukulele is a hybrid ukulele with a banjo style body that is also referred to as the banjolele. 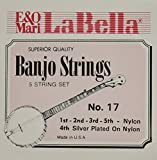 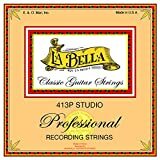 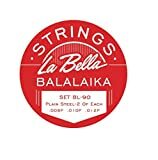 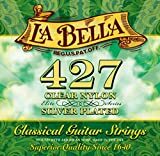 Asher Electro Hawaiian® Lap Steel Strings are Nickel Round Wound, medium gauge strings for 6-string electric lap steel guitar and are manufactured in the USA by La Bella String Company. Each set is vacuum-sealed for protection against the elements - water, oxygen and pollution. 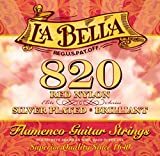 Ideal for use on 23"
A Mexican bass guitar with 10 strings in 5 courses.